I’ll try to let you know what inspires me…How to style your jewelry…The energy put forth in a gem…Life’s Lessons…Anything the moves an artist! 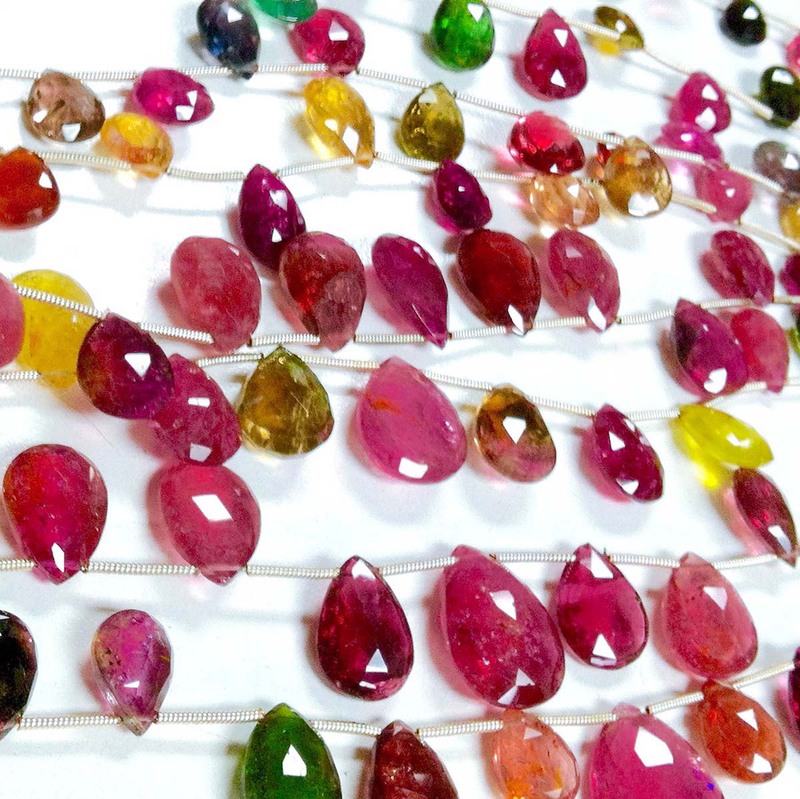 Tourmaline – I LOVE this gorgeous GEM! It comes in almost all the colors- Yellow, Green, Pink, Red, Blue, Black…Watermelon, my favorite! Black Tourmaline is very special in that it serves dual purposes and is able to both heal and cleanse. Black Tourmaline is a powerful and potent tool for eradicating depression and feelings of negativity, whilst also dispelling further negative energy and feelings of fear. In addition to this, Black Tourmaline increases luck, particularly when the stone is rubbed. Brown Tourmaline is said to help in self-healing, and to aid in finding emotional strength and self-acceptance. It inspires courage and persistence, while calming and soothing, helping to ground and stabilize the inner self. Yellow Tourmaline is believed to activate the solar plexus chakra which can in turn enhance personal power and intellectual pursuits. In addition to this, Yellow Tourmaline is said to bring heightened intelligence, creativity, initiative, and spiritual awareness. Green Tourmaline is believed to be particularly useful with energizing and rejuvenating the wearer, which can stimulate creativity and bring success and prosperity. Pink Tourmaline is believed to represent harmony, joy of life, and lust. It vibrates the heart chakra allowing the wearer to open themselves to many levels of love. It is also believed to inspire spirituality and creativity well enhancing the one’s willpower. Pink Tourmaline is suitable for females as it encourages female balance and security. Shop our Jewels for Everyday for some Tourmaline Jewelry.